Time for a filler post in between challenge days! 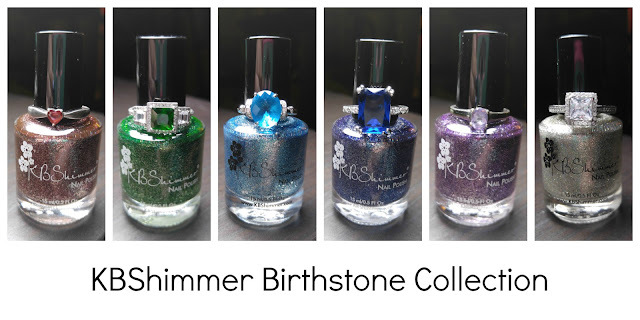 I didn't plan on doing this, but this polish is so gorgeous I couldn't resist posting some pictures! 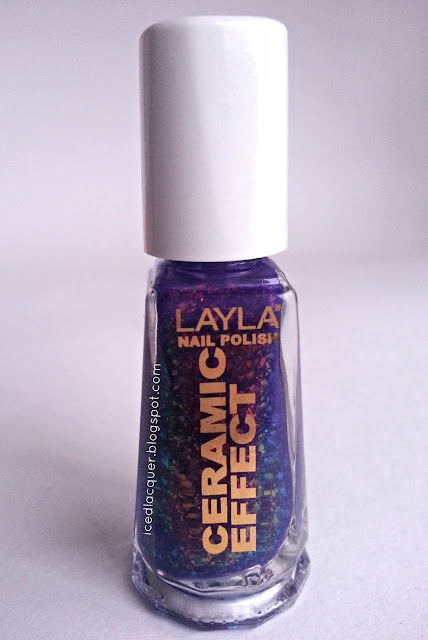 This particular shade is Layla Ceramic Effect #52. 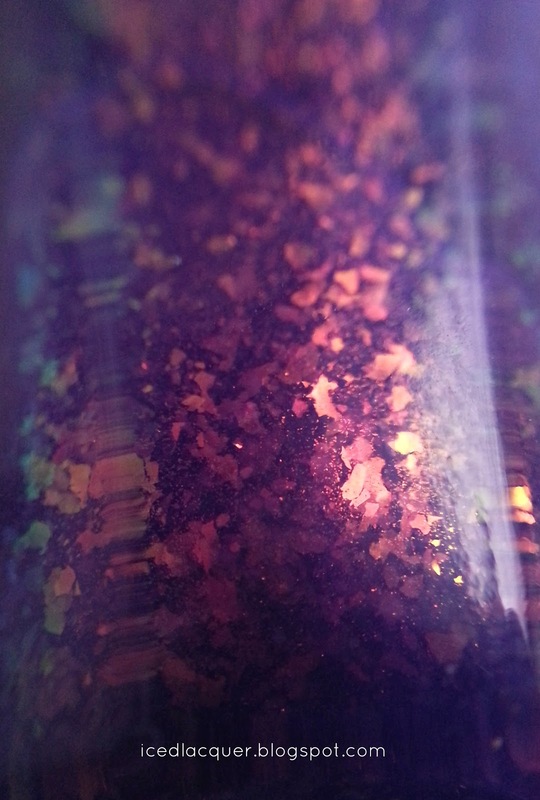 It features a medium purple jelly base loaded with red/yellow/green flakies. 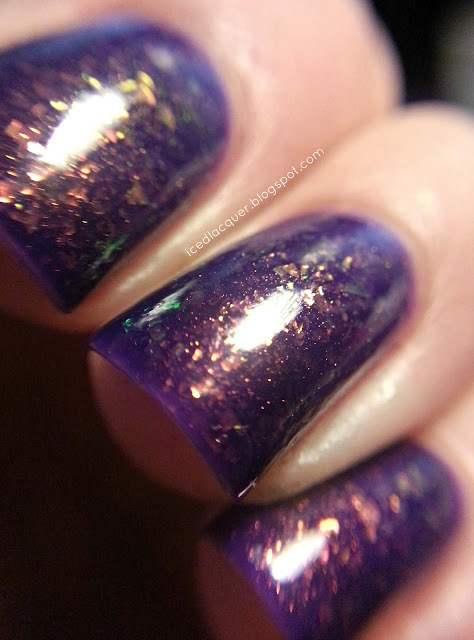 Shown here is actually one coat of China Glaze "Creative Fantasty" and two coats of #52 on top. I think it would be fully opaque at 3 coats (or two thick) but I'm trying to conserve this! 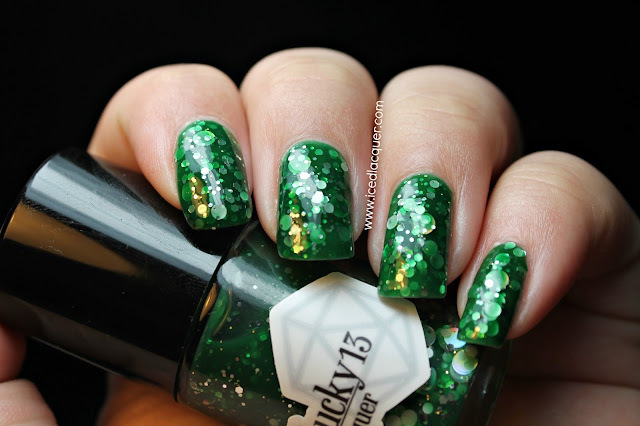 The great thing about this one is the the flakies are huge so you can get a ton on the nail with a single coat. This polish, along with the rest of the Ceramic Effect line is available at Ulta now. 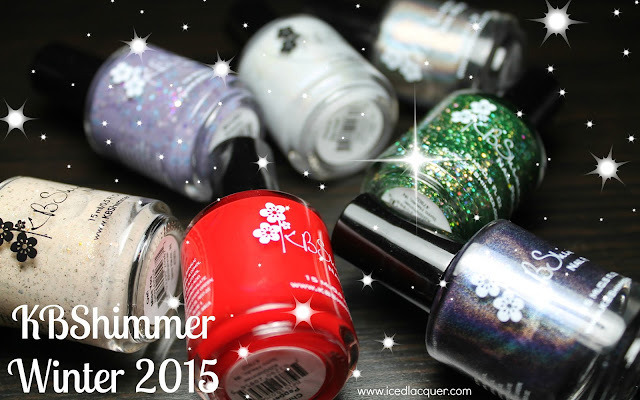 I'm dying to try #53 (red jelly with flakies) and #54 (dark green jelly with green shimmer and green hexes). 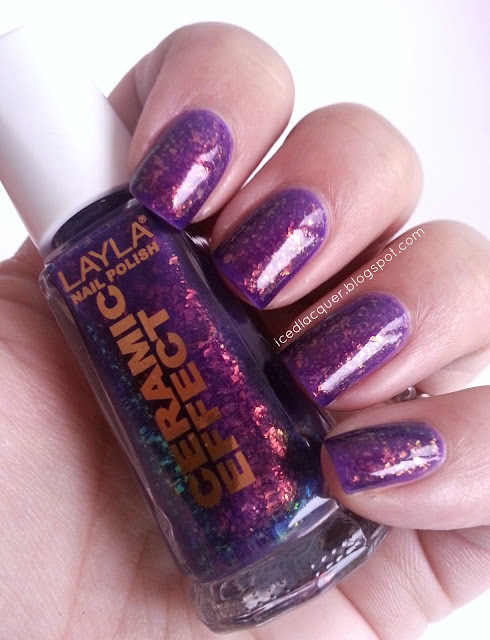 I looove this polish, actually all the Ceramic Effects and Layla Holos. They're just so pretty.